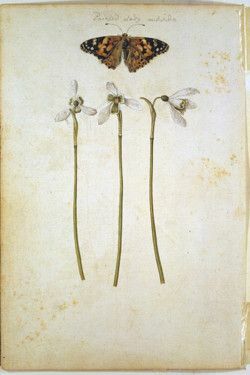 Talking to a friend the other day about encouraging people to create or recreate habitat for butterflies along the coast of Georgia, it made me think immediately of the role butterflies have always played in art. I love their messages of beauty, lightness and grace, allied to their incredible ability to survive long, taxing journeys and terrible adverse weather. They add a lilt to life and still the passage of time for a moment as you watch them float from flower to flower in the sunshine. The art created about butterflies also has a timelessness and beauty in so many instances. 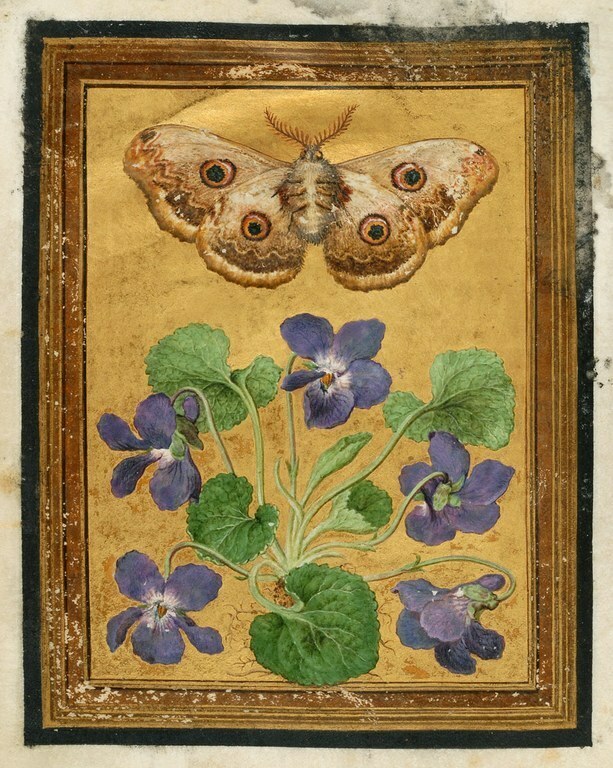 Medieval manuscripts frequently incorporated butterflies in their marvellous illuminations and paintings. Remember, these amazing images were being created at a time when only careful observation and dead specimens were the means of recording - no cameras! This heritage of celebrating butterflies continued and continues down the centuries. This is just a sampling that I found when I went looking to share images that the wonderful early artists created, showing their love of butterflies. It was a love, too, over and above the entomology that was already beginning to be important. This was a love of beauty in its most fragile and exquisite form. No wonder my friend wants to ensure that the butterflies of today live safely and well along the coast of Georgia and far beyond. It is not only artists who celebrate these wondrous insects.